Dr Andrew Lomas is an ENT surgeon who has over twenty five years experience in all aspects of adult and paediatric ENT surgery. His sub-speciality interests include ear surgery with a particular focus on chronic suppurative otitis media and cochlear implant, skull base surgery, sinus surgery and paediatric surgery. He has extensive experience in head and neck surgery, but now focuses on benign diseases of the head and neck including parotid and swallowing surgery. Dr Lomas attended school in Toowoomba and completed his medical degree at the University of Queensland, graduating with a University Medal. 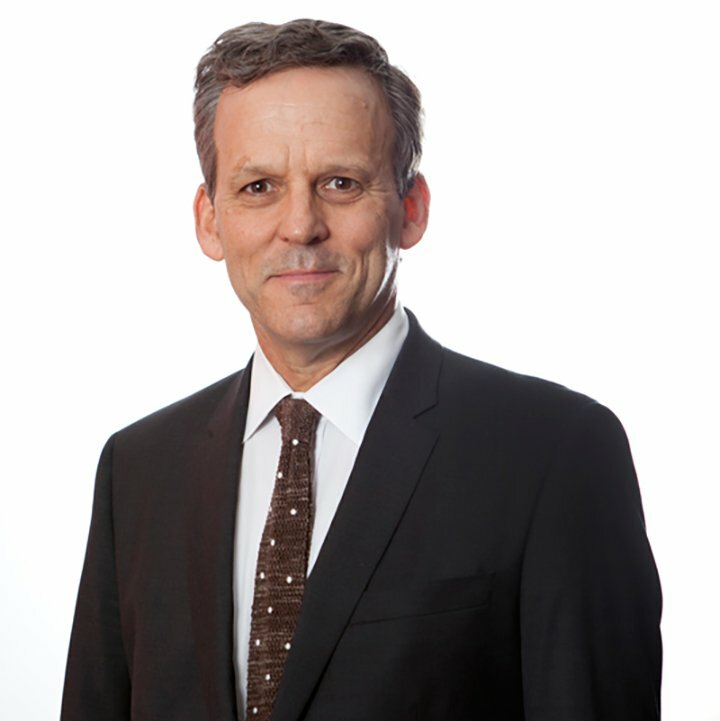 He undertook his residency and specialist training in Queensland and Western Australia, was a recipient of a Garnett Passe and Rodney Williams Foundation Fellowship award and completed Fellowship training in London and Germany in the areas of otology, head and neck surgery, rhinology and skull base surgery. Dr Lomas has served as an examiner for the Royal Australasian College of Surgeons, is a supervisor of ENT registrar training at the Royal Brisbane and Women’s Hospital and Princess Alexandria Hospital and has worked in Aboriginal outreach clinics. He also runs an Anatomy Facility at Royal Brisbane Women’s Hospital for registrar training and arranges temporal bone courses for training registrars. Dr Lomas has a keen interest in teaching and has taught both locally and internationally in the areas of skull base and otological surgery. He has served in various capacities for the Australian Society of Otolaryngology and Head and Neck Surgeons, helped establish Cochlear Implant surgery at Royal Brisbane Hospital and worked for the Attune Audiology group in a number of capacities.